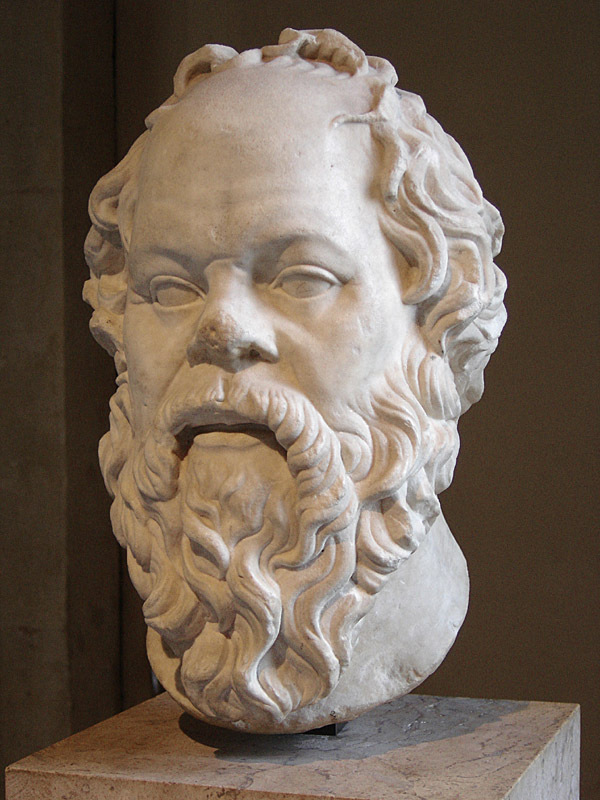 Socrates (470-400 BCE) is a very famous yet controversial and obscure figure. Like many great thinkers of the ancient world, he did not write his own thoughts down but taught others and it was Plato (430-350 BCE) and another philosopher and historian named Xenophon, not the same guy as Xenophanes, who wrote about Socrates and his teachings after his death. 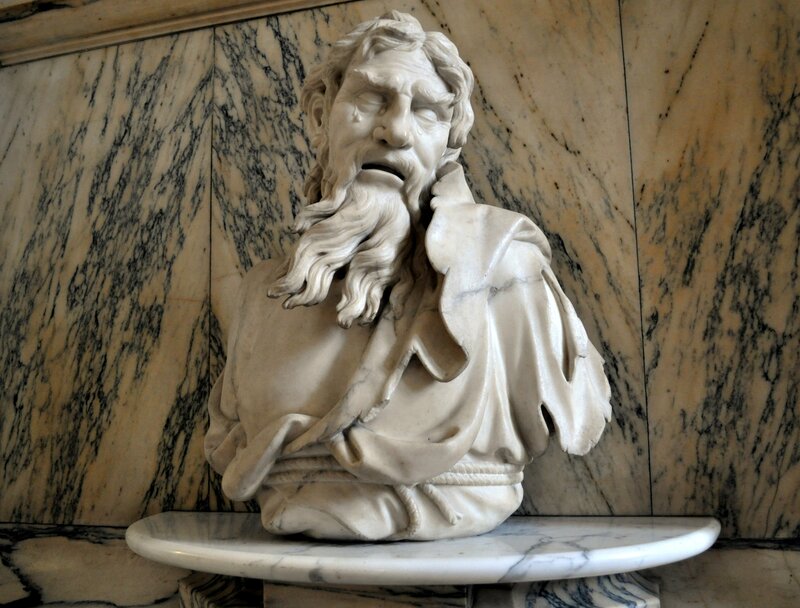 The third source of ancient Athenian literature that speaks about Socrates is Aristophanes who wrote plays mocking Socrates and portraying him as an idealistic fool. It was believed by many that Plato and Xenophon were Socrates’ students who knew him personally, but that may well not have been the case. Plato was a playwright who wrote several unpopular plays before writing the dialogues between Socrates and his students that became celebrated as some of the first and central works of ancient Greek philosophy. While Plato never appears in his plays himself, he does put his own family members in roles. He has characters mention him as a young devoted follower of Socrates. Before Socrates dies, ordered to drink hemlock by the Athenian assembly for encouraging the youth to question everything, Socrates asks where young Plato is, and someone says that Plato is sick and could not come, which is possibly one of the worst “dog ate my homework” or “my grandmother got sick the day of the midterm” excuses in history. 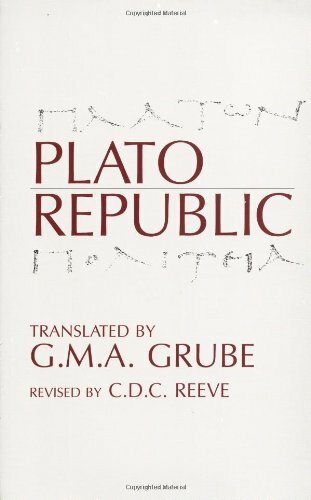 As already mentioned last week before covering Heraclitus, it is often said that Plato’s dialogues such as the Republic are some of the first works of philosophy and ‘Western’ European thought. Alfred North Whitehead, the American philosopher and mathematician, famously said that European thought was little more than footnotes to Plato, however Plato and his student Aristotle were revered by Muslims and Christians alike and their texts survive because they were important to the Abrahamic religions. Modern European philosophy is quite diverse in its opinions, and Socrates, Plato and Aristotle, the three celebrated Athenian thinkers, did not identify with Northern Europeans and did not believe that they were the first to be concerned with wisdom and the world. 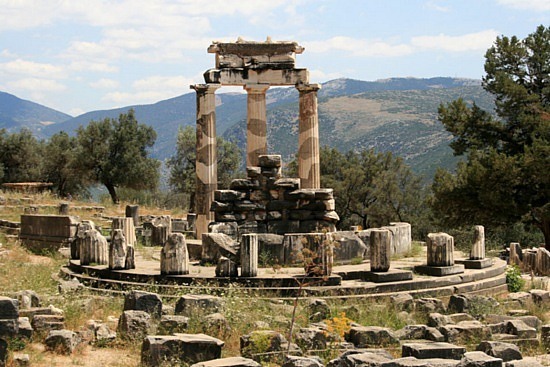 Before the rediscovery of the presocratics, like Thales, Heraclitus and Xenophanes, they were considered by many Europeans to be the birth of philosophy in ancient Greece, even though this proved to be untrue. It is generally accepted by scholars today that Plato’s early dialogues are one of the best sources for understanding Socrates and his method of questioning everything, but in Plato’s later dialogues Socrates is a mouthpiece for Plato’s own ideas. The beginning of Book II of the Republic best shows this turn, as we will see. 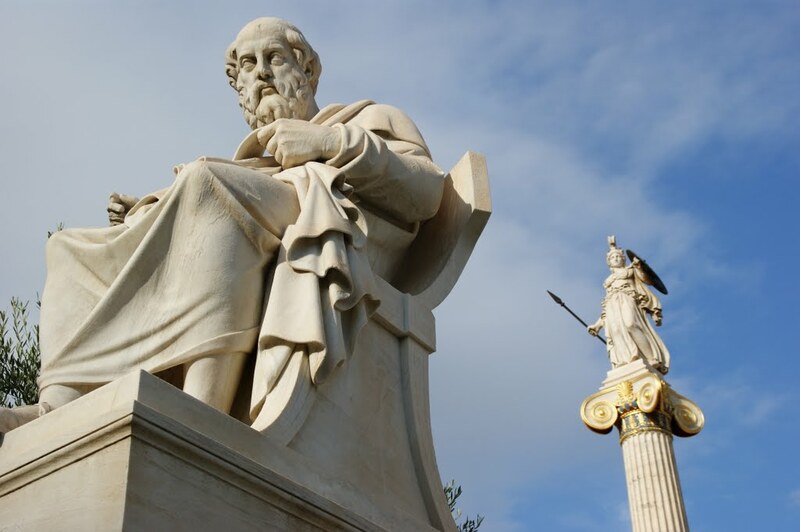 We will consider Socrates and his thought first, then turn to two of Plato’s most important later dialogues, the Republic and the Timaeus, to study Plato’s thought. 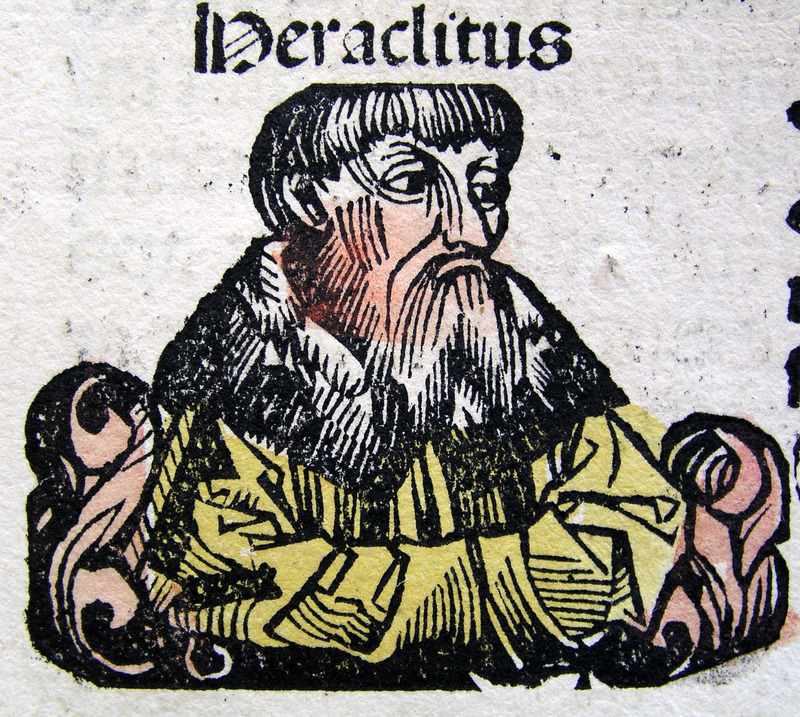 Socrates and Plato were both influenced by Heraclitus. While Socrates seemed to have been quite similar to Heraclitus and Xenophanes, arguing that there is wisdom that can lead us to the good and the true, but we should say that we fully understand it’s form, Plato then has Socrates argue for the proper form of justice in a city and matching form of virtue in an individual, making Socrates, his character, argue for forms the original Socrates might have questioned completely, putting quite different views into Socrates’ mouth. Consider two polar opposite views one can have of reality and the world. 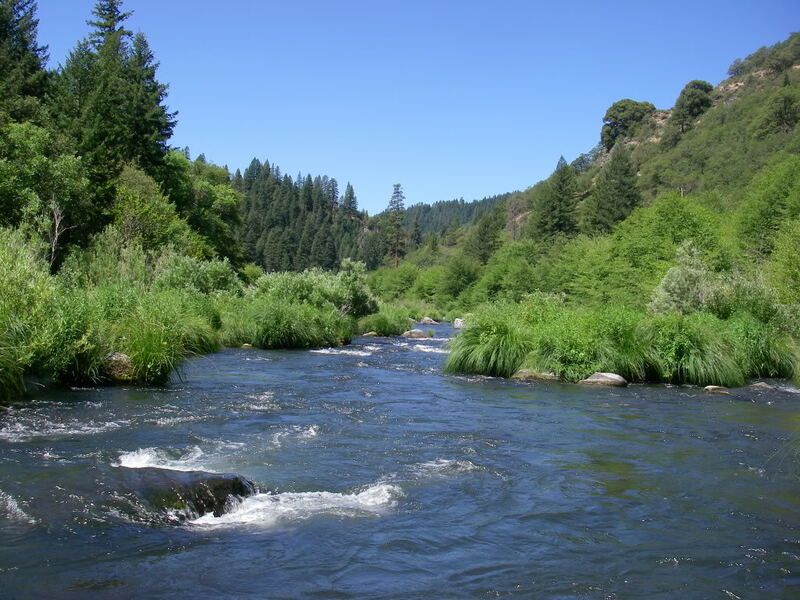 In the first view, everything changes constantly and all permanence is an illusion, much like the river of Heraclitus. As mentioned, Jains and Buddhists in India hold similar views, and like Heraclitus, see the union of being and nonbeing as becoming, with no single thing remaining completely the same with the passage of time. In the second, opposite view, everything remains the same and change is the illusion. Opposite Heraclitus, another Pre-Socratic thinker named Parmenides (who lived sometime before 500 BCE) argued for this second view. He argued that there is one unchanging reality that is eternal and all change and distinctions are illusions in spite of what our judgments tell us. This would mean, similar to the conception of block time by Einstein, that there is only one moment of time, with everything set and determined, and it is our position and perspective within that moment that changes and gives the appearance of change and motion. 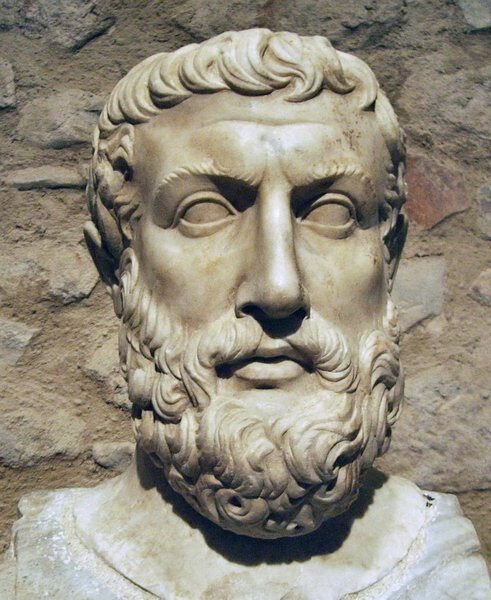 Parmenides had a student named Zeno, who used examples of Achilles catching the tortoise and others to show that all attempts to understand being as not-being, to understand change and distinctions between things as actually existing, result in paradox and contradiction. Heraclitus would not disagree with this, but would argue that this is because all things continuously change, and so our attempts to fix them statically with words are always imperfect compared to the cosmos itself. 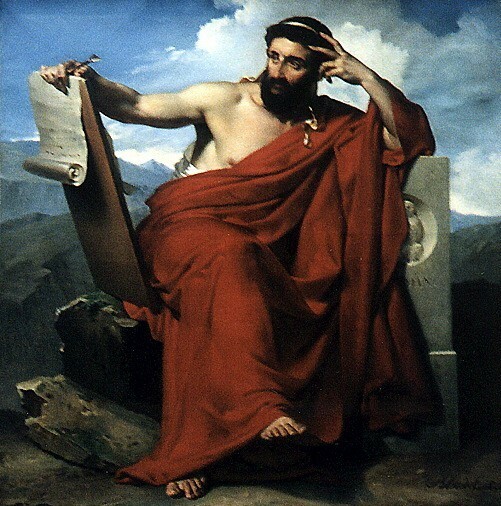 Socrates and Plato were both influenced by Heraclitus, but in his later dialogues Plato has Socrates argue for views that sound much more like Parmenides as well as Pythagoras. As mentioned, Pythagoreanism survives much in the work of Plato. It appears that Plato, influenced by Heraclitus, Pythagoras, and Parmenides, incorporates all three of these presocratics into his own philosophy and cosmology. For Plato, Heraclitus is right about the world of shadows and appearances below, but Pythagoras and Parmenides are right about the unchanging One and superior to Heraclitus. While Heraclitus also believes in a One that is eternal, the cosmic fire, Plato’s One is much more like that of Parmenides, as something unchanging and not in motion, as for Heraclitus every part of the One that is reality is truly in constant change. 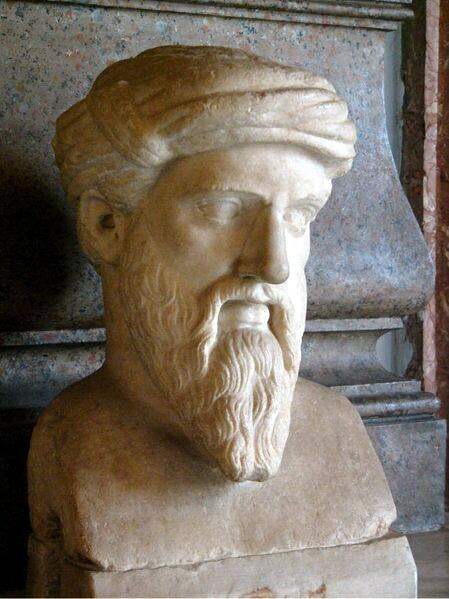 Pythagoras then gives Plato ideal mathematical forms that do not change like the One itself, a layer between the lower world of Heraclitus and the highest One of Parmenides, many unlike the One but unchanging unlike the beings below. Thus, unlike Heraclitus but much like Pythagoras, Plato believes that we must study the unchanging forms of things, using philosophy, mathematics and music, to reach towards unchanging, objective reality. One of the most interesting issues this brings up is whether or not the different ideal forms are themselves distinct, or if this is, as Parmenides would say, simply a higher illusion, as the many forms must be united as a single thing in the One. Are Pythagorean ideal forms themselves an illusion? Does studying them allow one to then see past them? 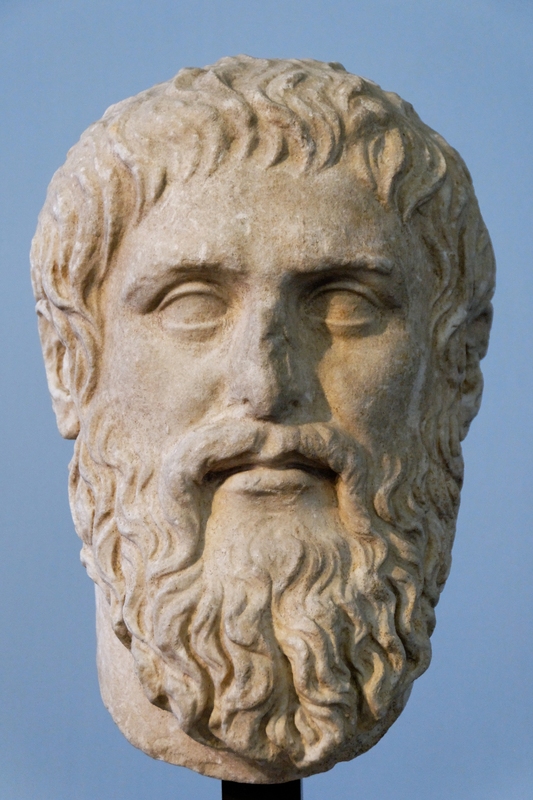 Plato does say that we must lie to most people, as they are incapable of understanding the truth, and that one does not write down the innermost teachings taught only to the most advanced students, but then again he does seem to believe in the form of the city and individual he presents in the Republic. Because Plato refuses to tell us everything, one could interpret Plato as more Pythagorean or Parmenidean depending on what one wants to see. If Plato is in fact secretly more Parmenidean, this would put him more in line with the original Socrates. We know very little about Socrates’ early life other than the details supplied in Plato’s works. He mentions several influences, including two women. 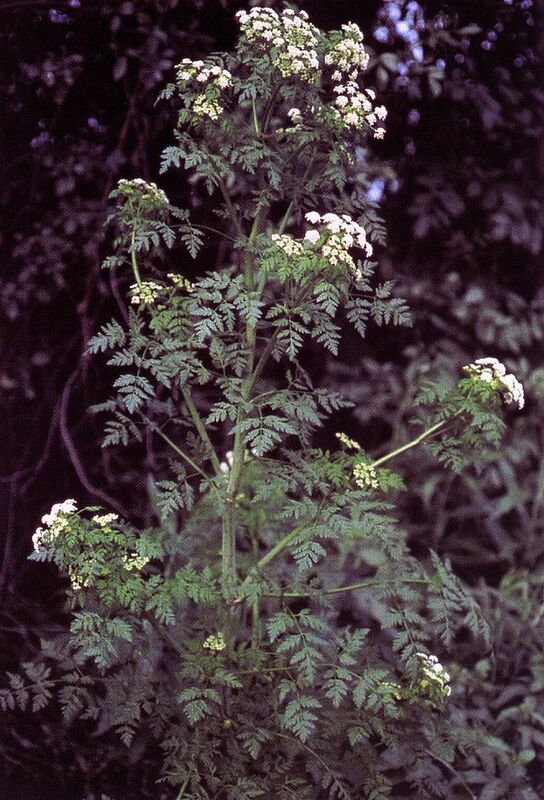 He says that the priestess Diotima taught him about love and how it is central to life and the cosmos. Like Buddha we studied last week and Confucius we will study next week, Socrates identified compassion with wisdom and objectivity. There is an interesting dynamic in human thought about whether learning and acquiring knowledge make one passionate or dispassionate, whether learning should be an art or a science. The word ‘philosophy’ is often translated ‘love of wisdom’, but in fact ‘wisdom love’ could refer either to the loving of wisdom or wisdom that is also love. 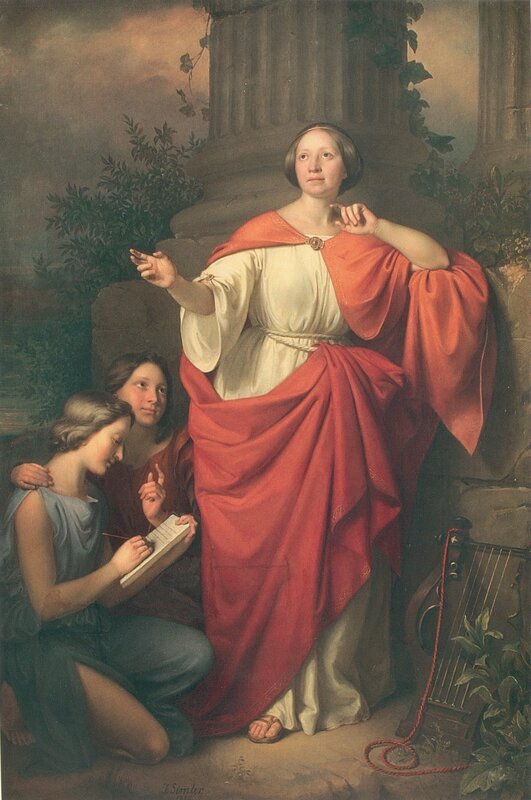 Socrates also gives credit to Aspasia, the mistress of the general Pericles, who he says taught him rhetoric. If true, this shows that Socrates was not a common person but just like almost everyone in Plato’s dialogues an aristocrat who knew politicians and the wealthy. Socrates, Plato and Aristotle lived at a time when the glory days of Athens were in decline. Eventually Alexander, Aristotle’s student, would conquer the city and the surrounding city-states. Socrates was a critic of Athenian society, called “the horsefly” because he believed in stinging Athens into action, and he was eventually condemned to commit suicide for corrupting the youth of the city after a riot. 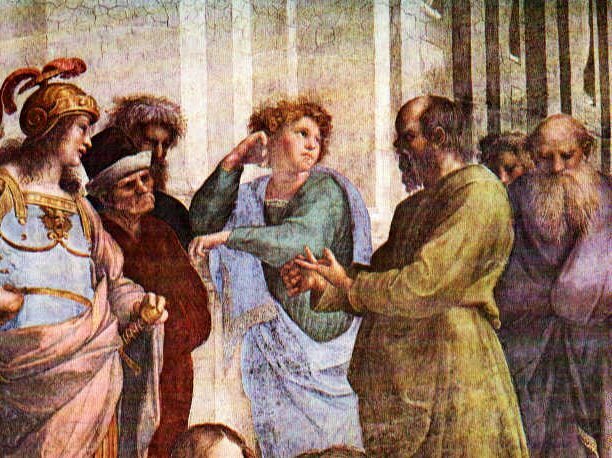 Socrates’ career as a philosopher began when his friend Chaerephon went to the oracle of Delphi to ask if anyone was wiser than his friend Socrates. Socrates, with characteristic modesty, protests that this was a very crass question to ask of the great oracle. Notice that Socrates does believe in the oracle and in the gods, particularly Apollo, who is “not many” according to Pythagoras. Socrates’ last wish, the last thing he says before he dies in Plato’s Phaedo, is that a rooster should be sacrificed to Asclepius, the ancient Greek god of healing and mystical insight who is Apollo’s son and associated with Thoth, the Egyptian god of knowledge and insight. Socrates loved irony, and it seems that he viewed his death as being cured of life and its limitations. 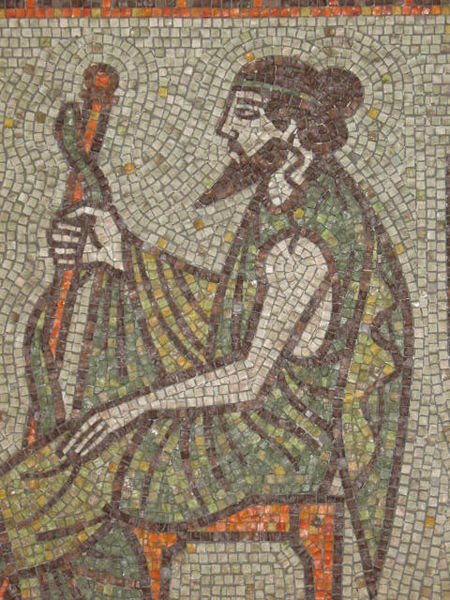 Asclepius is often pictured with a snake wound around a staff, the origin of the modern medical symbol. Socrates, as well as Plato and Aristotle, were polytheists, but their philosophical focus on the monistic One allowed for later Greek, Syrian and Roman Christians, and then later for Muslims and Medieval Europeans, to incorporate them into the Abrahamic traditions. 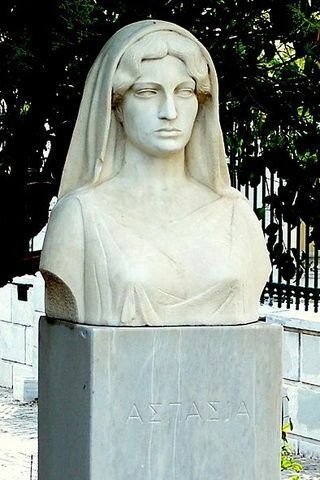 The oracle, through the Pythia priestesses who would inhale vapors and speak for the god Apollo, replied to Chaerephon that no one was wiser than Socrates. Upon hearing this, Socrates says, with either genuine or false modesty, he was very troubled by this because he did not believe that he was very wise at all and this would mean that humanity is quite ignorant overall. He decided that he needed to determine if what the oracle said was in fact true, and so he began to wander and debate others, seeking someone wiser than himself. Socrates felt that he knew nothing, but as he questioned the experts of Athens he came upon a horrible discovery and paradox. The experts believed themselves to be wise and possess great knowledge, but when questioned it turned out they knew very little. Socrates discovered that he was wiser than the experts because he knew that he knew very little, while the philosophers, politicians, artists and warriors knew very little but thought that they knew a great deal, unaware of this great equality they shared with Socrates. The self-conscious ignorance of Socrates was thus the greatest wisdom in all of Athens, and what the oracle said was true. It is certainly true that the more one knows, the more one knows there is an endless amount to know and that we are all quite equal in knowing very little even when we know a great deal. There is another paradox here: the more one surpasses others in wisdom, becoming different, one identifies with them more, seeing the similarity of themselves with oneself. Thus, wisdom is indeed intertwined with compassion, an open mind intertwined with an open heart. Notice the similarity between Socrates and Heraclitus, who argued that the experts believe themselves to know a great deal but do not understand that their knowledge and perspectives are mortal and we are all mere apes to the gods. Socrates argued, like Heraclitus, that the greatest wisdom is found in questioning oneself and others. Philosophy questions experts and the basis of our knowledge, which humans find useful particularly in times of crisis when hard questions must be asked and hard choices must be made. Socrates argued that one should accept one’s own ignorance and the guidance of the world through intuition. He believed that he had a spirit, a daemon in the Greek, a word which became “demon” as Christianity replaced the polytheism and spirits with monotheism and angels. This spirit was much like what we would call a conscience, a word which means “co-seeing” or seeing along with, an intuition that one should or should not do a particular thing, something Christians identified with angels sitting on shoulders just as ancient Greeks did with spirits. It is similar to the genius spoken of by Roman orators, the higher part of one’s mind or self which inspires great visions and ideas. Socrates says that his daemon told him to stay out of politics. Good advice, seeing as how his death was quite political. Not only did politics get Socrates killed in spite of this, but Plato has Socrates get increasingly political in his later dialogues, particularly in the Republic where Socrates debates the best form of the city. This is another piece of evidence that Plato may not have known Socrates and is using him as a mouthpiece for his own ideas. Socrates also praised the divinity of poetry, mysticism, love and drinking with friends as he does in Plato’s Symposium, a dialogue about a drinking party that turns into a philosophical discussion about the nature of love. Plato’s actual name was Aristocles, but according to the story his wrestling instructor named him Platon or ‘Broad’ because he had a wide figure and wrestling stance. This may be merely a story, because Plato was known to have a wide and thus ‘broad’ breadth of knowledge covering all subjects of ancient thought and might have acquired the nickname in this way. Plato’s father died when he was young, and his stepfather became the Athenian ambassador to the Persian royal court. Remember that Persia was a great source of ancient world cosmology at the time, and Zoroastrianism, Persia’s solar monotheism, would be a major influence on the Abrahamic religions just as Plato himself would. Long after his attempts to become an established playwright, after his dialogues about Socrates had gathered some fame, Plato founded his Academy in 385 BCE, an open area near a sacred olive tree grove honoring Athena, goddess of Athens as well as wisdom, where Plato, his students and other lecturers would teach and debate matters of philosophy and cosmology. 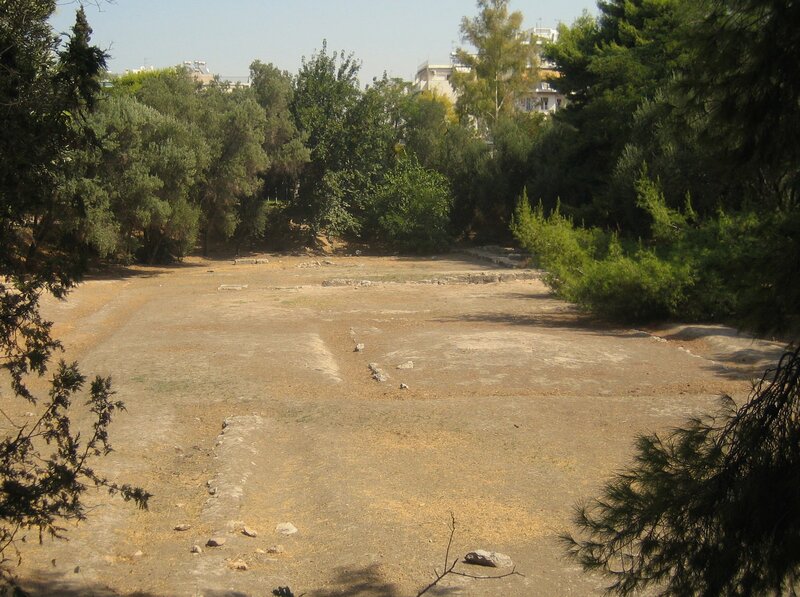 While the Academy was originally an open area, walls were eventually constructed by later Platonists. To examine Plato’s thought in its later and mature form we will look at his two most influential dialogues which both come from his later period and are certainly to be read together. 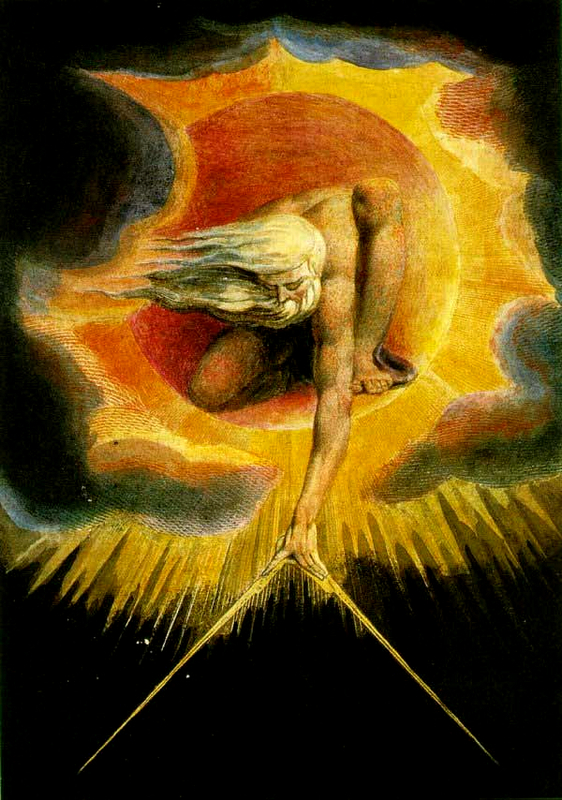 It is sad that the dialogue of the Timaeus is supposed to happen on the day after the dialogue of the Republic, and the Republic covers the proper order of the self and city while the Timaeus covers the cosmos and how it also works in the same way that the self and city should if ordered properly and justly, but the Timaeus is rarely taught while every Intro Philosophy course covers the Republic. 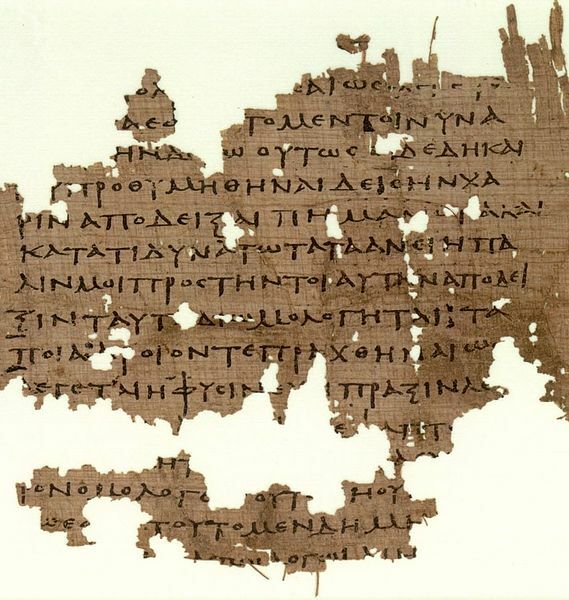 For Christian, Jewish and Muslim Neoplatonists, the Timaeus was Plato’s most important work, and when Abrahamic philosophers, theologians, logicians and scientists got into Aristotle, they understood his work in terms of Plato’s Timaeus. 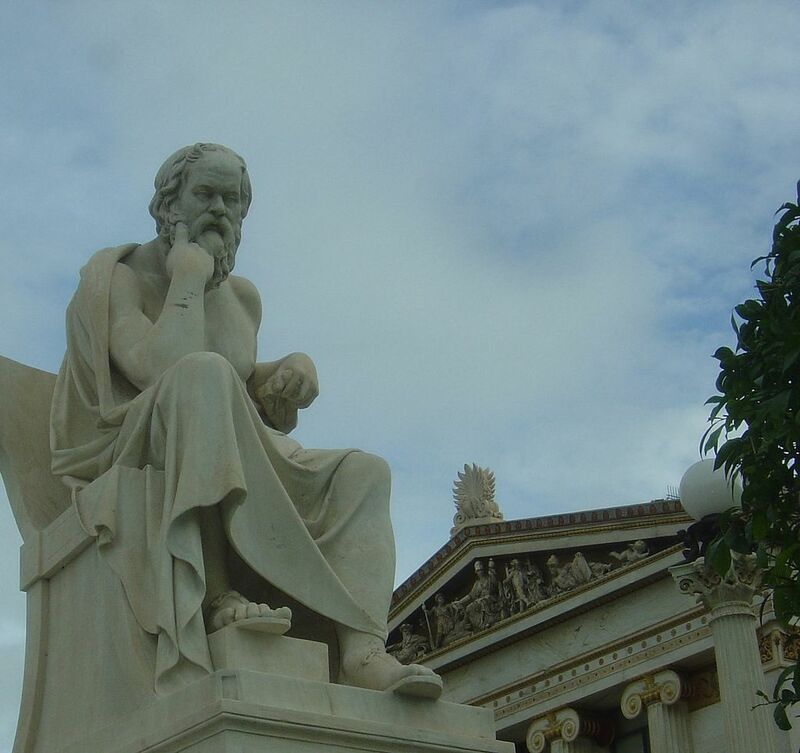 In his earlier dialogs, Plato has Socrates question others, including famous philosophers, to show that their positions lead to contradictions. In the two late dialogues of the Republic and Timaeus, believed to have been written about 360 BCE, Socrates is no longer sharing much of the conversation with other debaters, but dominates the texts with monologues that are now Plato’s own views which are very Pythagorean and Parmenidean. Plato has Socrates argue that those who think they know the world below have mere opinions, but the one who knows the world above, the true eternal pattern of reality, has true knowledge. In this way, wisdom for Plato was not simply knowing that one knows little to nothing, but rather is acquired through the gathering of knowledge of the world and its forms. In Plato’s Republic, Socrates debates with others on justice and the Good. Socrates debunks several common views, then constructs an ideal model of the city. The well ordered city is compared to the well ordered soul, three faculties that must be kept in their places. Thus, the Good is the proper order of the elements perfectly in accord with ancient cosmology. Just as the individual is a microcosm to the city, the city is a microcosm to the cosmos, and again the elements must be separated and put in their places with the highest element on top and the lowest beneath. 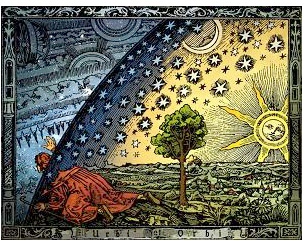 The cosmos is ordered in its unfolding, producing the ideal order of the soul and the city. 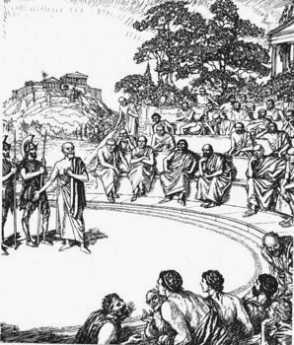 Socrates talks to several others at a gathering, and argues against their concepts of justice. In Book I of the Republic, Socrates acts like the original Socrates, shooting down the views of others without putting forward any particular views himself. Polemarchus argues that justice is paying debts, helping friends and harming enemies. Socrates argues that in some situations, helping friends and harming enemies are wrong. Thrasymachus argues that justice is “the good of the stronger”. Glaucon similarly argues that without threat of punishment, no one would do good. Socrates argues that the strong will corrupt themselves if they only act for their own interests and not for the good of the whole. The Athenians, as did the Chinese in the times of Confucius and Laozi, saw many tyrants and forms of rule come and go. Tyrants, unlike those remembered as benevolent monarchs, anger others and spark rebellions and fell. Socrates argues that those who do not try to do good will fail. When asked by Thrasymachus what justice is, also known as the Good, as Socrates has shot down his own view, Socrates says he does not know what the form of the Good is, but believes that we can always strive for it. Thrasymachus, frustrated that Socrates shoots down others without putting forward beliefs of his own that can get shot down, leaves along with many others. As Book II of the Republic begins, Socrates says to those who remain that he did not feel he convincingly refuted those who left, and that perhaps they should continue to debate to figure out what justice actually is. Unfortunately, everyone who is critical of Socrates has left the party, and the two who stay are mindless yes men who agree enthusiastically to everything Socrates says and praise it as the most certain and good wisdom they have ever heard. Thus, Plato’s dialog turns into more of a monologue, with the occasional confused yes man asking Socrates for clarification. Socrates argues that they must construct the ideal city where justice prevails, and this will show how the ideal or just individual should be. Essentially, the just city is a threefold caste system, identical in many ways to the Hindu caste system of India. This threefold division corresponds to the physical human being and the cosmic being. The head is fire as an element, reason, thought and consciousness in the individual, and the ruling philosopher kings in the city. The heart or chest is air as an element, spirit, breath and courage in the individual, and the police or guardians in the city. The hands and stomach is earth as an element, desire, craving and thirst in the individual, and workers, farmers and craftspeople in the city. Authority and reason come from above, the common people and desire to be ordered below. Socrates argues that a city ruled by desire and workers would fail, as would a city ruled by courage and warriors would also fail, but a city ruled by philosophers and reason would not. Similarly, he argues that sometimes, as individuals, we desire something, such as wine, but our spirit of honor will not allow us to be shamed by taking it, or, if we know it is poisoned, our reason puts our desire in check. Sometimes, such as in a battle, we desire honor but realize that it is not the smart thing to do, reason putting our spirit and emotions in check. 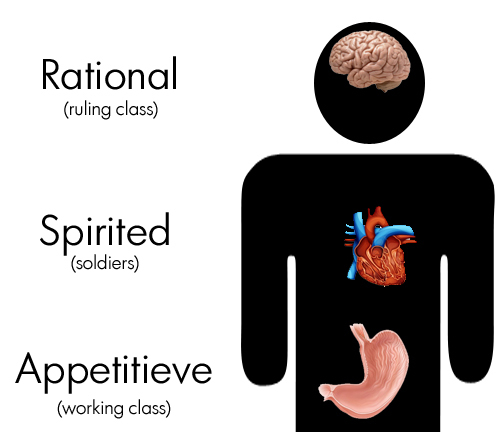 Socrates argues that this shows we have three separate motivational parts of ourselves, situated in different organs. In the same way, if you put your desires in check with your emotions, and your emotions in check with your reason, you will be a well ordered individual. The appetites crave, the spirit is passionate, and the mind is reasonable. These are their jobs, the single thing they do the best, their natural purposes. In the Timaeus, Plato reveals that we have three souls, two mortal, in the stomach and the heart, and one immortal, in the head. The three-part form of the Good is the same in the individual as it is in the ideal city. Plato and Aristotle were not fans of democracy. 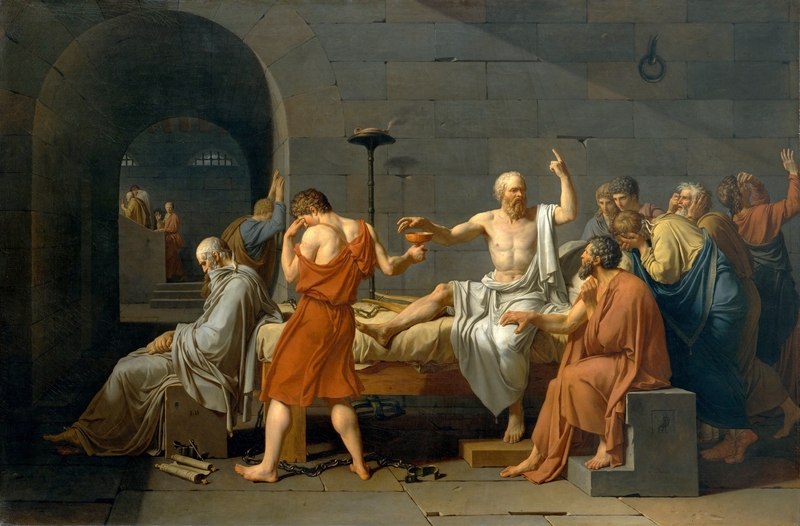 Not only were they aristocrats and connected to royal courts like the educated often were in ancient Athens, Socrates was condemned to death by the Athenian assembly thinking and questioning too much. Plato and Aristotle thought much higher of the royal dynasties of Egypt and Persia than they did of the brief period of Athenian democracy. Like other educated Athenians, they revered King Cyrus of Persia, particularly because he gave Athenian nobles much freedom and rights. Plato’s stepfather was the Athenian ambassador to Persia. Some scholars say that part of the reason the Athenian assembly killed Socrates was because he and Plato were in aristocratic circles that were too connected to Persia, the enemy of independent Athens. Plato’s Republic is not a democracy, but a meritocracy, where those who prove themselves through passing tests are allowed to rule the rest without checks and balances for the common people. Socrates argues that, in the ideal city, all is sacrificed for the common good. There is to be no private property or spouses or raising of one’s own children for the police or philosophers, as this would mix desire and selfishness into the higher orders. Children would be raised in common, as if of the same, common family. Socrates does not address whether the workers would be allowed property or their own families. 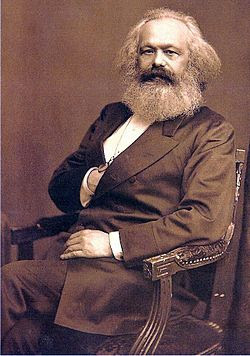 In the Communist Manifesto, Marx and Engels argue for similar common living arrangements, which were never actually instituted in Communist countries. 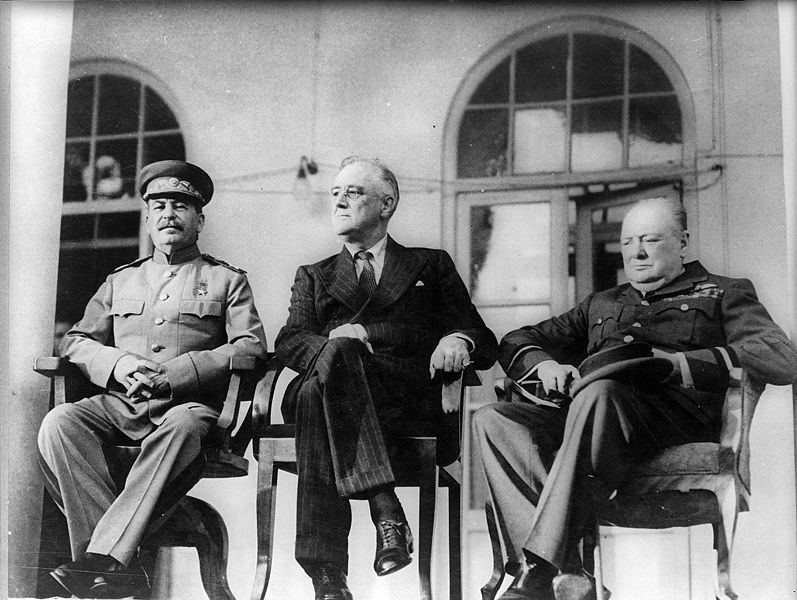 The Soviet Union and America funded propaganda that included scholarship during the cold war that argued each was more like Athens than the other, and thus the proper heir to the Western tradition. I have more on Cold War propaganda in the Ethics lecture on lying. The Soviet Union repeatedly pointed out that they were much more like the Republic than America, which is fueled by individual consumption and private property. America pointed out that Aristotle was critical of Plato and argued there should be a balance of public and private property and Plato’s ideal city was impossible in the real world, while using the language of ‘West’ and ‘East’ to separate Russia from the ‘true’ Western tradition. Socrates argues that each person is best suited for one job. If people do more than one job, they will not be able to do this one job as best as they can. He argues that we will lie to the people, telling them the “noble lie”, a Phoenician story, that people were born from the earth and there are three races of people: gold, silver and bronze. 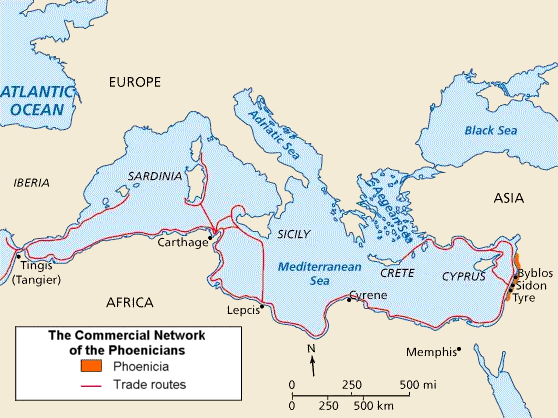 The Phoenicians, from which we get the legendary Phoenix as well as the alphabet adopted by the Romans we use with English today, were known as traders and master sailors, like the Greeks were themselves. The Phoenicians were also famous for their expensive purple dye, which is how purple, since ancient times, became identified with royalty. Socrates says that while people will raise all children in common, the children will be tested from early ages to see whether they can be athletic and educated. Those who cannot be athletic will be workers. Those who can be athletic but can’t study will be police. Those who are both athletic and educated are the philosophers, educators and rulers. Each person will be tested, and then assigned the one job they will have such that it best serves the whole. 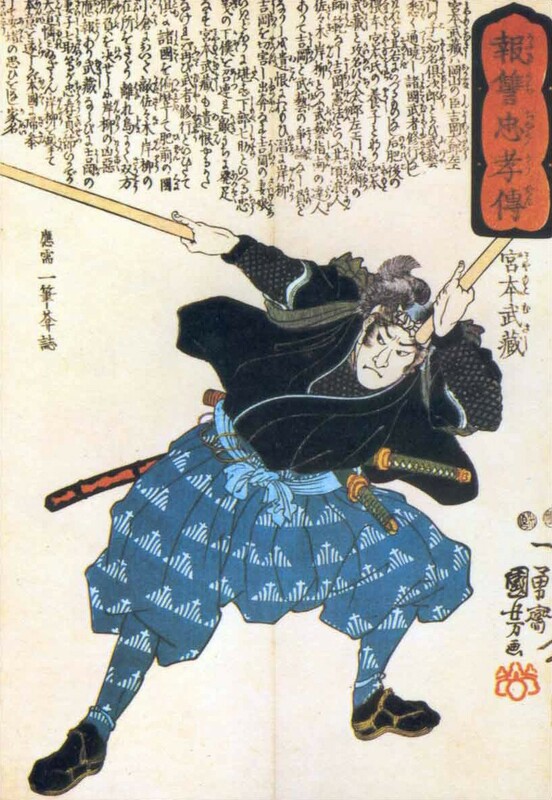 Unlike Plato, the Japanese master swordsman Musashi argued that each person should learn as many different skills as possible, as each new thing we learn connects to every other thing. Why tell the lie, if we are striving for ideal good and justice? 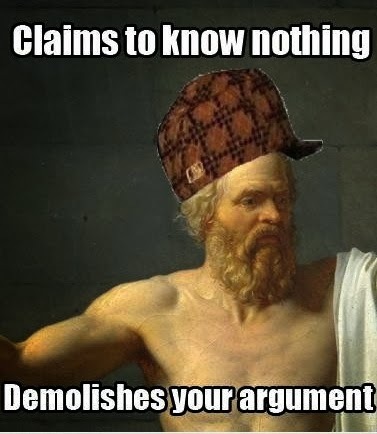 Socrates, who will later be killed by the democratic assembly for doing too much critical thinking, argues that the common people will not understand what is good and they will grab for themselves, Plato’s opinion of the brief period of Athenian democracy when the rich grabbed for themselves in the absence of a powerful and just king to keep them in check. Socrates argues, and the interlocutors naively agree without much of a fight, that if they separate out the police and train them as best as can be, and then take the philosophers out of the police and educate them as best as can be, there will be as little injustice as possible. Plato elsewhere argues that this is how the Egyptians in Thebes did it, by elevating priests as a class above others, and that Athens should also imitate Sparta by separating out the warriors and putting them above the common people. It is as if Plato would have Athens be conquered by Spartan warriors, and then everyone ruled by Egyptian priests. Socrates also suggests banning all art, music, poetry and theater that is counterproductive to the common good. Like Heraclitus, Plato argues through Socrates that the legends of Homer and Hesiod, which describe blood thirsty, selfish gods are bad for the people. 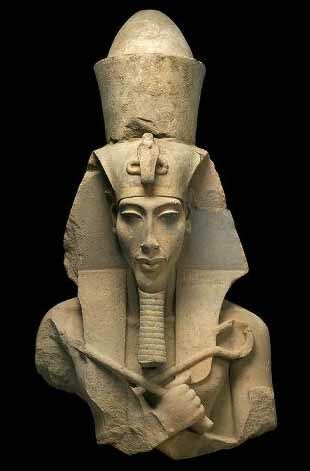 Plato seems to want to replace Homeric Greek culture with a solar monotheism similar to that of Akhenaten of Egypt and Zarathustra of Persia. The youth are to be taught that they must improve themselves for the good of the state, and that the gods never do injustice. Again, this is quite similar in ways to the Soviet Union, though America has also practiced censorship and banned books. 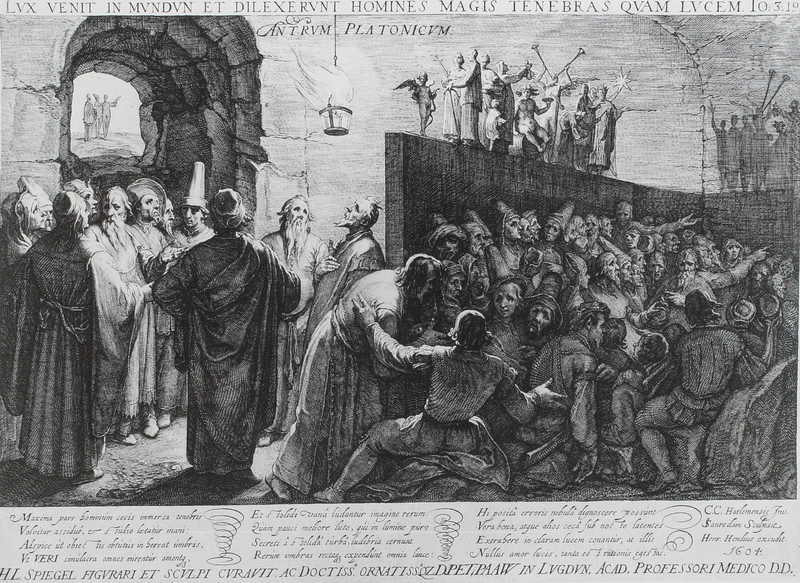 After being questioned about lying for the purpose of the Good and justice, Socrates says that this is best explained with an analogy, the Allegory of the Cave. This is the most famous part of Plato’s Republic, though few often mention that it is not only a story about escaping the bonds of ignorance and achieving enlightenment, much like what we find in Indian thought and Buddhism, but is also a story about why the enlightened must lie to the common people in order to rule them. The Wachowski siblings, who wrote The Matrix, were clearly inspired in part by Plato, Descartes and Baudrillard, philosophers we cover in this class, and the Matrix, from which Neo wakes, is very much like Plato’s cave, Descartes’ deceiving demon and Baudrillard’s hyperreal consumerist society in which we now live. Later, in the Timaeus, we will meet the Demiurge, also known by Neoplatonists as the Architect, a character Neo meets in one of the later Matrix movies. Socrates has us imagine that everyone is chained in a dark cave, watching shadows of puppets carried before a fire at the mouth of the cave. The people think that the shadows are reality, the real things. Occasionally, an individual escapes, breaking the chains of desire and earthly things, much as Buddhism teaches. First the escapee sees that the shadows are shadows of puppets, and then sees the fire that casts the shadows via the puppets. This draws the seeker to the mouth of the cave, such that the light from outside, brighter than the fire, can be seen. Coming out of the cave, the seeker is at first blinded by the sunlight, but then sees real things outside of the cave and realizes that the puppets were just poor copies of the real things casting shadows that were shaped like real things. The seeker now has knowledge and wisdom, not mere earthly opinion and belief. As mentioned, Plato appears to believe that Heraclitus was right about the shadows and the puppets, much like the opinions of the common sleeping masses and the false partial views of experts, but Heraclitus does not leave the cave and discover the Pythagorean mathematical forms, the real things outside the cave from which the lower things are derived, nor see the Parmenidean sun. This would make Heraclitus’ One not the true sun, but the fire at the mouth of the cave, which is why Heraclitus would doubt and mock Pythagoras. The Timaeus, the work of Plato which he and many Neoplatonists believed to the most important, is not in spell check when typed today. 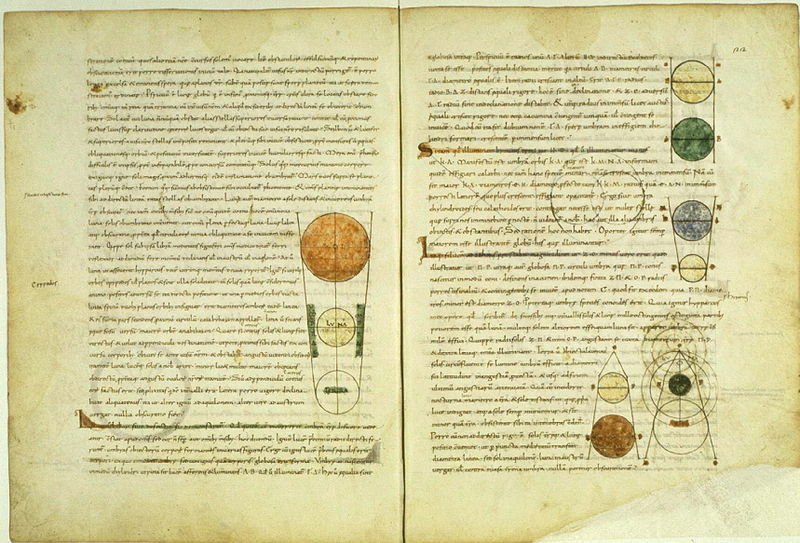 Aristotle refers to it more than any other text of Plato’s, and it was the most important book for philosophers and scientists of the Italian Renaissance, one of the only works of Plato that Christian Europeans kept until they got other works of Plato and Aristotle from Muslims. It is, again, sad that we have largely forgotten it while praising the ancient Greeks and Renaissance Italians for being the great sources of European culture and academics. It seems that once the sciences began to see far beyond the cosmology shared by the ancient world, the Timaeus lost all importance. The day after the party where the ideal Republic is discussed, Socrates says that he would like to talk more about the ideal state and how it corresponds to the cosmos. Then, Critas tells the story of Solon going to Egypt and that the Egyptians told him the story of Atlantis. Solon, the famed sage and lawgiver of Athens, is said to have left Athens after founding democracy there so that the Athenians would not be able to change it, and he traveled first to Egypt. 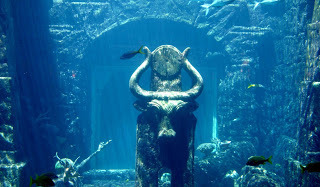 This is, indeed, where the story of the island of Atlantis comes from and it is not found earlier in Egypt as Critas says. Plato may be hearing stories about Atlantis from others, or he may have made the entire thing up himself. An Egyptian Priest tells Solon that the Athenians do not remember, because they have just become civilized, educated and started recording history, but the Egyptians know from their ancient records that nine thousand years ago the Athenians, always having been great warriors but not great historians, stopped the armies of Atlantis who were threatening to take over the world. 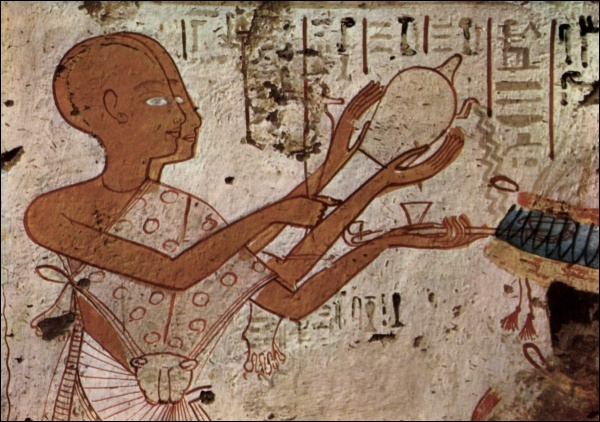 We now know that Egypt was not as many thousands of years old as Plato believed, but this does show Plato believed that they were civilized long before Athens and that Athens should be more like Thebes of Egypt. The story is very similar to the Battle of Marathon and the Athenians and Spartans joining together to fight for independence from the Persians, which seems to be Plato’s inspiration and was well known to everyone in Athens. The old priest says that the ancient Athenians saved all of Egypt and Greece from slavery, which would have sounded ironic to their slaves. 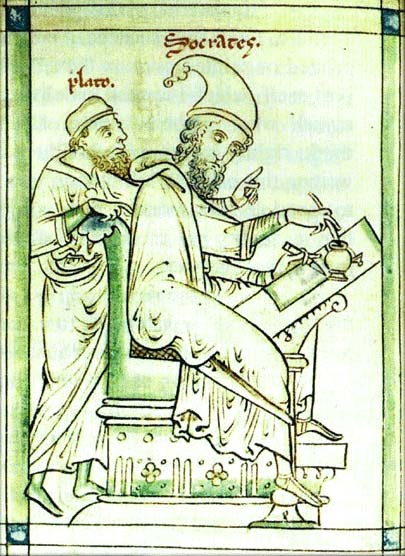 Critias says that, before he tells the whole history of Atlantis, which he proceeds to do in Plato’s dialogue the Critias, Socrates should hear Timaeus, a Pythagorean who lived and taught in the time of Socrates, give a history of the cosmos from the beginning up until the birth of humankind. This is somewhat like the ridiculous joke in the movie Airplane, when Johny of the airport control room is asked to explain what went wrong and start from the beginning, and he replies, “Well first the Earth cooled, and then the dinosaurs came”. Critias says that much of what Socrates said the previous night about the form of the good individual and the just city is identical to what Timaeus teaches about the order of the cosmos. Now Socrates becomes the simple-minded yes-man, and agrees each time Timaeus pauses in his monologue to ask if what he has said seems correct. Timaeus speaks of the creation of the cosmos out of the One, showing the order of the elements and how the individual human was created as a microcosm of the macrocosm. Timaeus says that there is a hidden architect of the universe, the Divine Craftsman, who looked at the eternal model when making the temporary and changing world below. While at first many would say that this is a monotheistic god, it is actually an underling, the Demiurge, Demiurgos in the Greek. The One sprouts and unfolds into the eternal order and ideal models of things, and the Demiurge, that corresponds to the fire at the mouth of Plato’s cave, not the Sun itself. The Sun produces the real things, and then the fire, an inferior copy of the Sun, produces the shadows that are themselves inferior copies. The Demiurge is also identified with Logos, the ‘word’ mentioned by Heraclitus, and the One is identified with Nous, ‘mind’ mentioned by the presocratic philosopher Anaxagoras as the force behind all things. 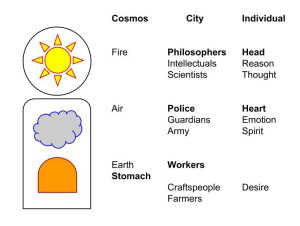 This fits well with the Republic, as the philosophers are the mind of the city, who come up with the ideal form the city should take, while the police are the spirit and breath of the city, who carry out the orders and impress the form of order on the common people. The Demiurge moves everything in a circle, around and beneath the One, bringing about the cycles of life and death and movement of the heavens. Timaeus says that human beings are a plant with their roots in the heavens, and that the Demiurge fashioned the immortal human mind, and then added two mortal parts of the soul, housing the three in the human body. The immortal part of the soul was placed in the head. The mortal parts of the soul, spirit and appetite, are housed in the lower body, and the two parts are separated by the neck. The spirit is housed in the heart, which is involved with the lungs, and the appetite is housed in the stomach, which is involved with the liver and spleen. This is all done by sameness and difference. Sameness has the higher and encompassing role, difference being proportional downward. 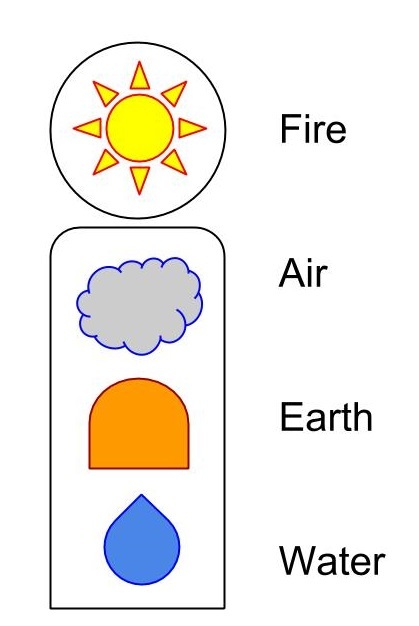 The four elements have certain shapes, which are then glued together by the fifth element, quintessence or ether. If much of this sounds foolish, this is the cosmology of Europe well through the middle ages, up through Newton and Leibniz, who read Islamic scholar’s commentaries on the Timaeus as well as inherited the scientific developments of the Islamic world and Asia. 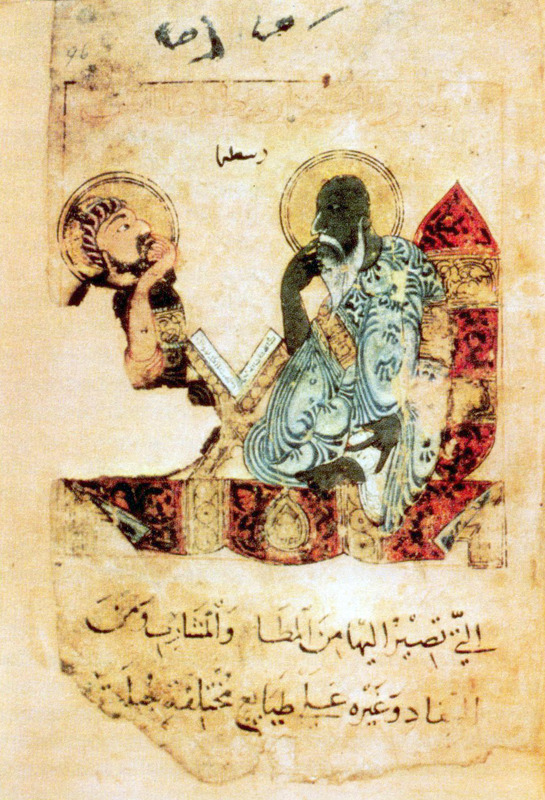 Medieval Christians had to translate Plato, with central interest in the cosmology of the Timaeus, into Latin from Arabic.